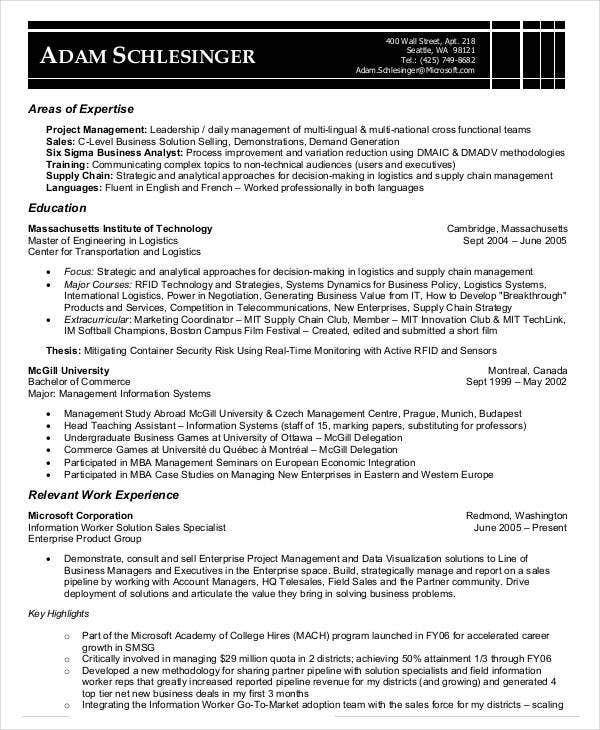 A business resume can either refer to the resume documents that are used by business professionals or the resume that is applicable to the usage of business owners, managers, and entrepreneurs. The usage of business resume varies on the purpose where it will be used and the kind of application that an individual will undergo. If you need any samples to guide you through the steps of making a business resume that suits your needs, you can scroll down and browse through our selection of samples. 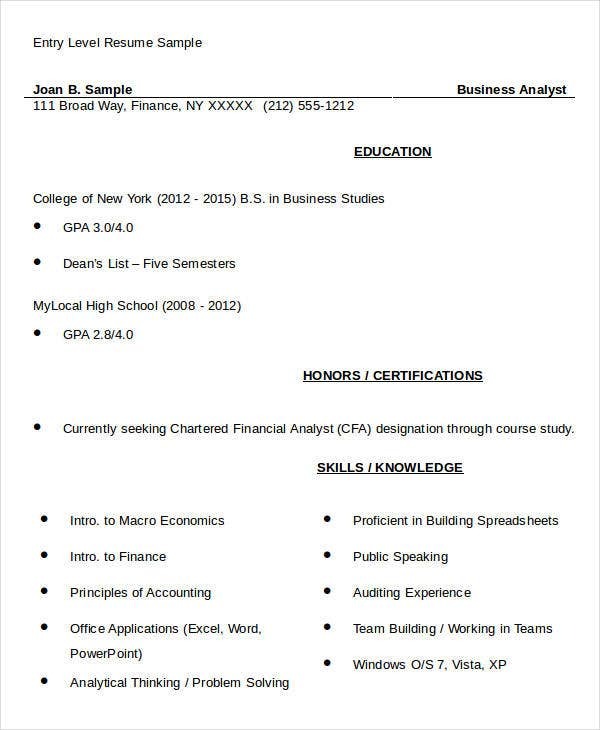 Select the business resume template you believe is relevant to the position that you are applying for. 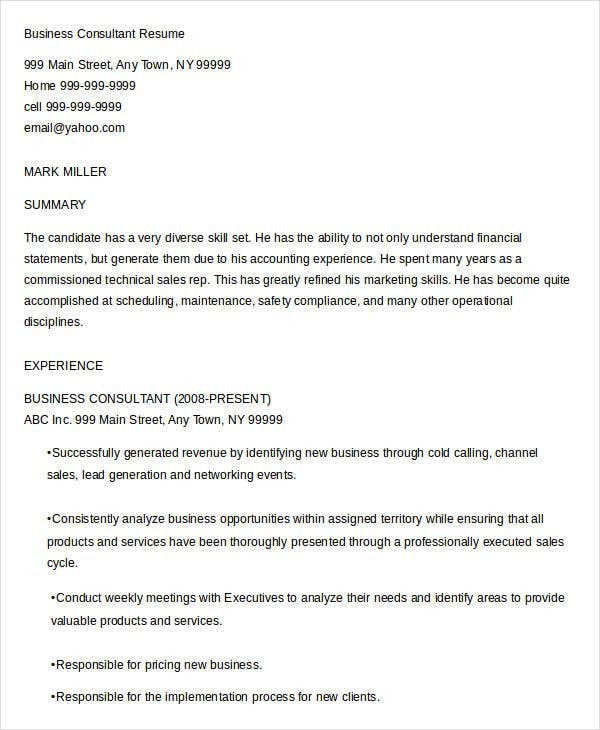 Professional resumes are not only used by applicants as there are also business owners that benefit from the usage of resumes for particular processes and purposes. Most business resumes are given by businesses to potential clients rather than to other businesses. 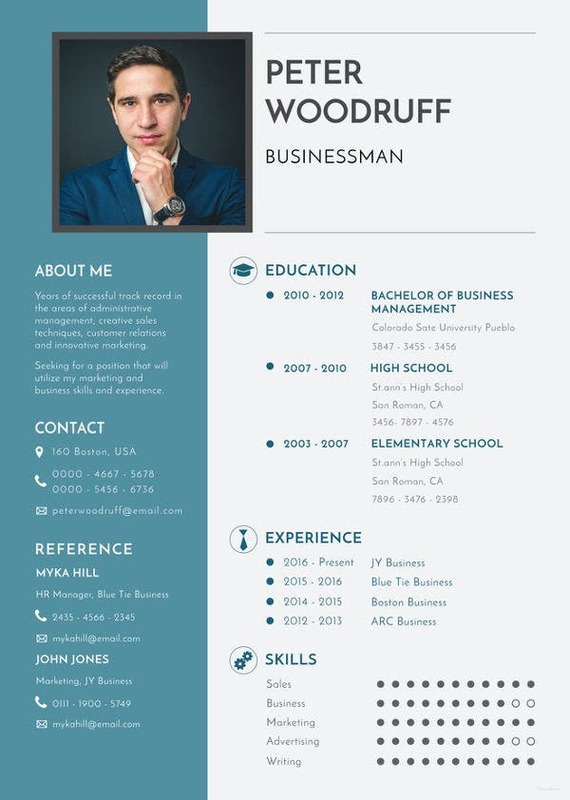 Also, rather than being used for application processes, a business resume examples serves as the portfolio or marketing and advertising tool of the business that will be using it. Always keep your contact details updated. The contact information that you will place on your business resume should be easy to reach, accurate, and precise. In order to guarantee that the needs and inquiries of your clients are given the proper attention, you have to make sure that your lines of communication are open and well-attended. 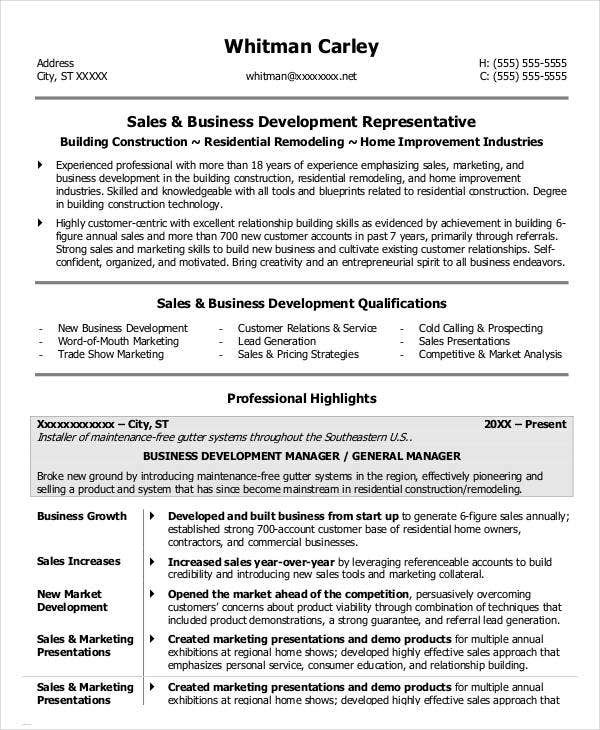 Your free business resumes should showcase your business as an enterprise or as a corporate whole. 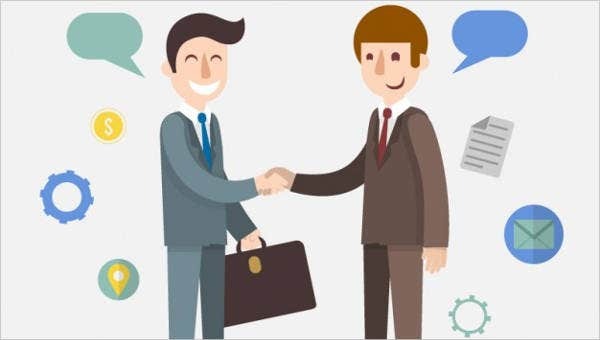 You need to be able to provide the nature of the business, the operations of the business, the offerings of the business may it be products; services or a combination of both, and the purpose on why you are giving the resume to an individual or a group. 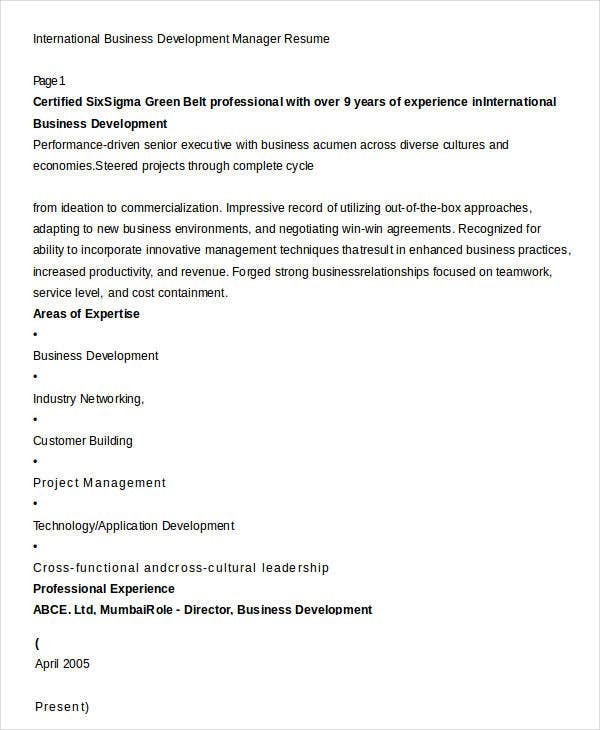 Properly assess the entity to whom the business resume that you will create is for. Being able to identify your target will help you to create a resume that is usable, effective, and efficient. You need to know whether the other entity needs your services and product offers. More so, you need to explain how they can benefit from the things that they can see on your business resume. 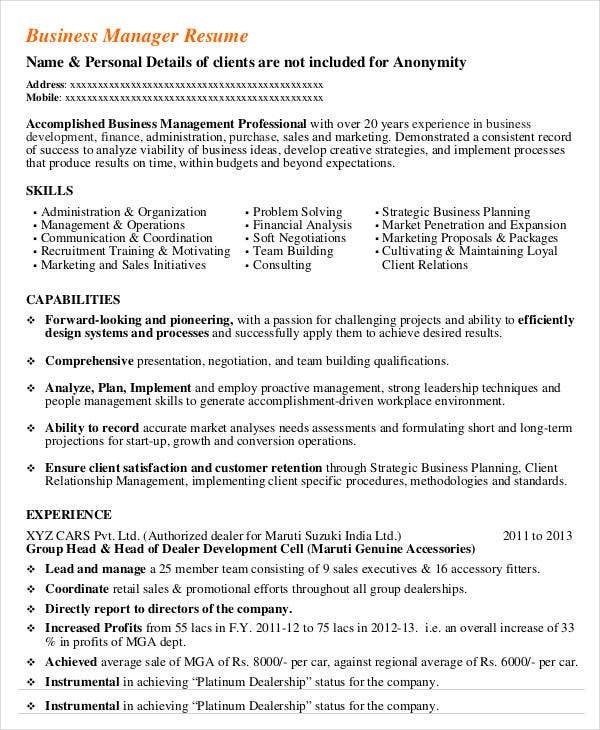 Your business resume template should be striking and comprehensive to assure that it will get the attention and consideration of your target client. 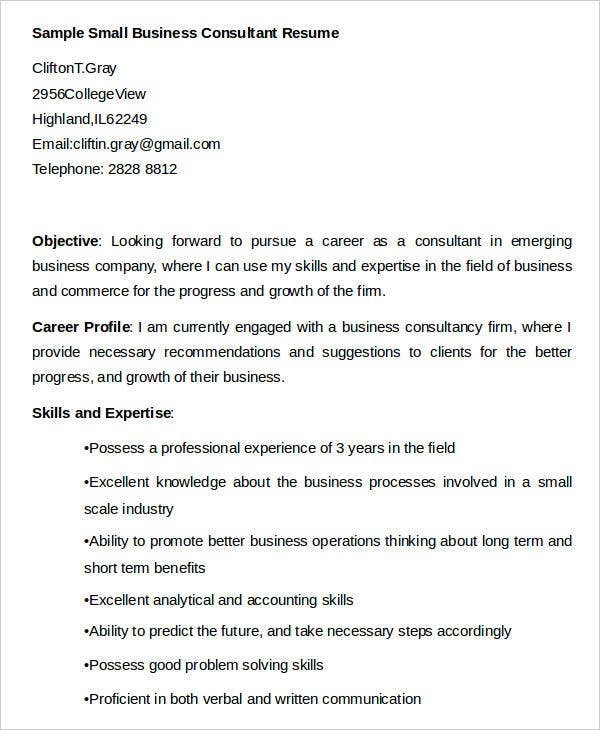 It is very important for your business resume to give a first positive impression so you can have possible transactions with the entity to whom you gave the business resume. 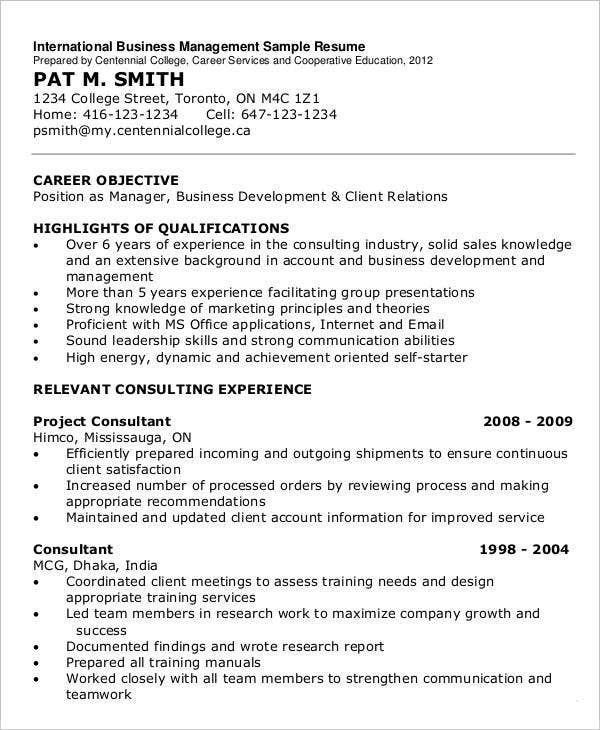 Always be aware of the format of your business resume. Use a format that is corporate and professional looking. More so, use font styles and sizes that are easy to understand, readable, and applicable to be used for a corporate document. List down the accomplishments of the business. It can be the number of years that the business has been in the industry, the awards that the business has received, any citations that have been given to the business and its operations, and the successful projects that the business was able to handle. This will help your business get the trust of the clients. It is very important for you to input the list of what you can give or provide to the clients. If your resume is already long enough, you can just generalize your offers and attach another document that will particularly list all the items that the other entity can get from your business. 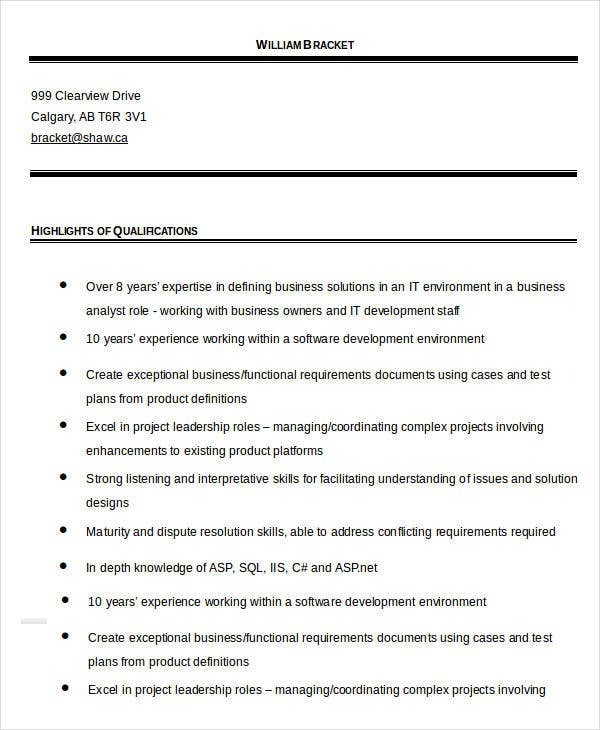 To make your business resume more credible, you can also list down the licenses and certifications that the business have for its operations, the jobs that the business provides for its employees and the track record of the business in terms of legal matters and other details needed for the continuous activities that the business executes. 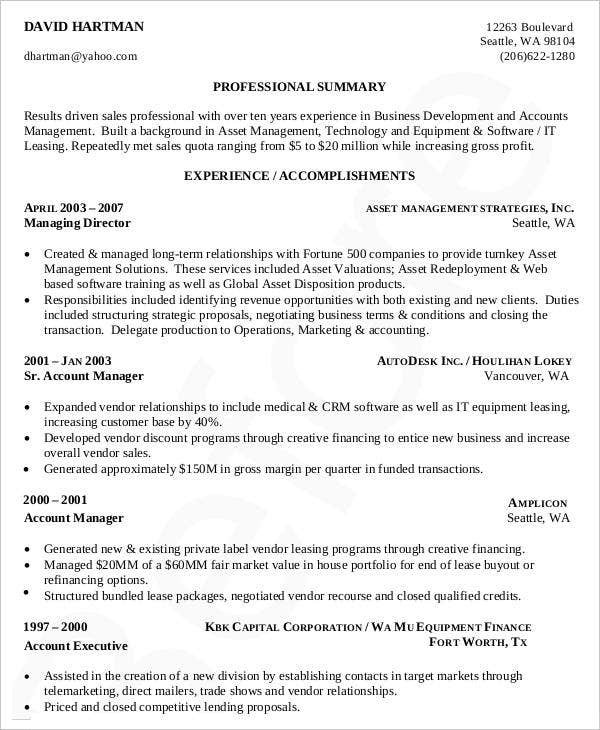 The usage of business resume is evident in work applications in a variety of fields and industries related to business processes and operations. A strong business resume is that one which directly gives information about the candidate’s qualifications and how these qualifications are relevant to the job position targeted by the applicant. 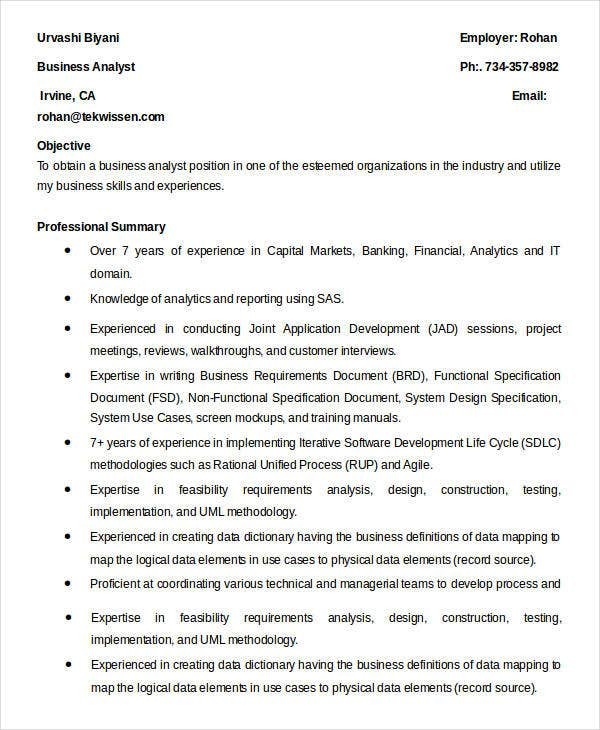 A business analyst is hired by a business to assess whether a corporate area or the entirety of the company operations. Business analysts help in identifying the underlying problems of the business and in coming up with procedures for development and improvement. The job position handled by a business analyst is very essential to ensure the efficiency of the operations and how tasks, materials, and company resources are either delegated or used. A general contractor business owner is the head of a business in which you can actually pursue should you have all the resources needed to create a business start-up. General contractor business owners specialized in a variety of activities and processes needed in different kinds of project. The works of a general contractor business owner may be applied in the fields of engineering, construction, real estate and other property development works. A sales and business development representative is tasked to create different kinds of research studies and market assessment to ensure that the condition of the business in terms of profitability and its sustainable operations is keenly observed and given priority. Business development is essential, especially in sales. This is because industries vying for the attention and trust of the same market are becoming more competitive due to the ever-changing trends that need to be considered in the implementation of different promotional programs. A business manager is entrusted with the management of the business operations. Business managers need to be aware of the processes and nature of the business for him/her to fully understand the importance of the activities and programs that are needed to be developed, planned, and executed. Business managers should also be immersed in the industry where the business belongs for an extensive period of time so that he/she can already be aware of the industry and market movement. There are still different kinds of business job positions that you may apply at in various practices, fields, and industries. In selecting the job that you want to apply for, you need to make sure that you are truly fit for the position and that your professional business resume can help you stand out from your competitors. 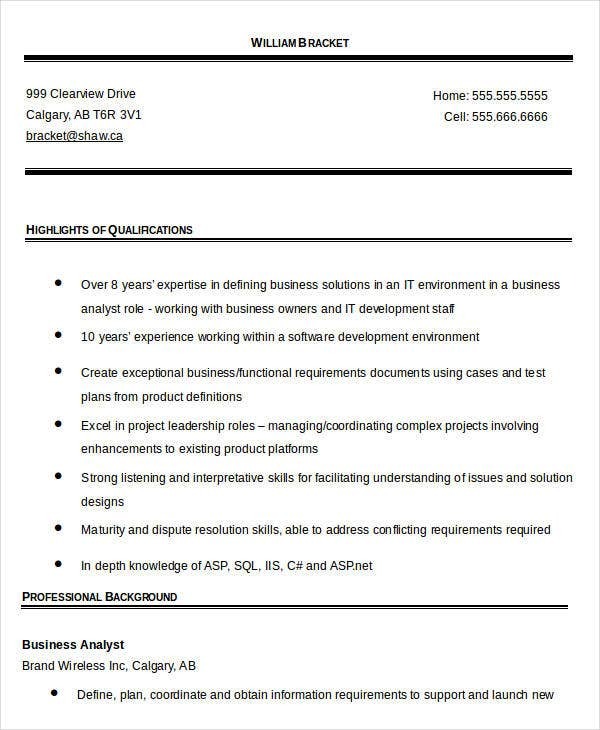 Aside from the usage of a business resume format in promoting and advertising a business, it can also be used by job applicants who would like to be a part of a particular business process. 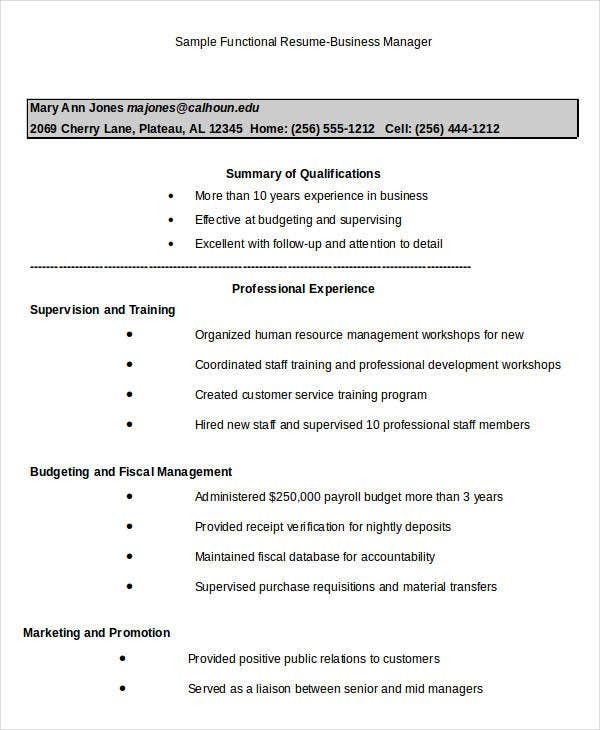 Since we have already given you an idea of the business job positions that you may apply for, we will now discuss a few suggestions that may be helpful in creating the business resume that you may use in applying for the specific job post that caught your attention. 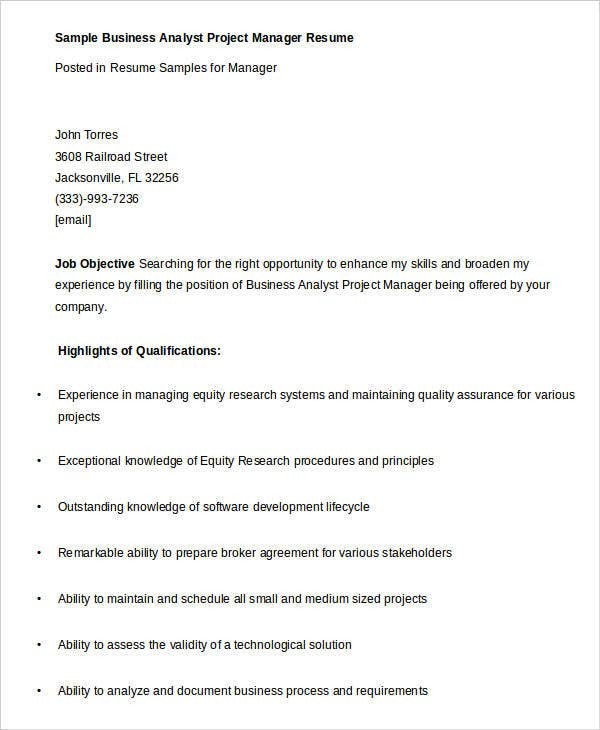 Try to research about other resume samples and templates. 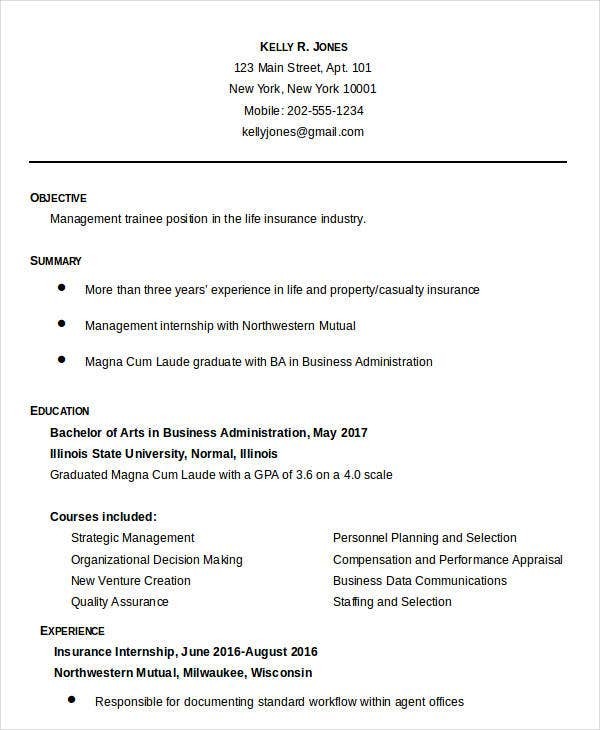 This will help you to identify the kind of resume that is commonly successful in getting the attention of your prospective employer. You should already have an initial idea on how your business resume can play up should you already pass it based on the comparison of the document that you have created to the business resumes that are already present online. 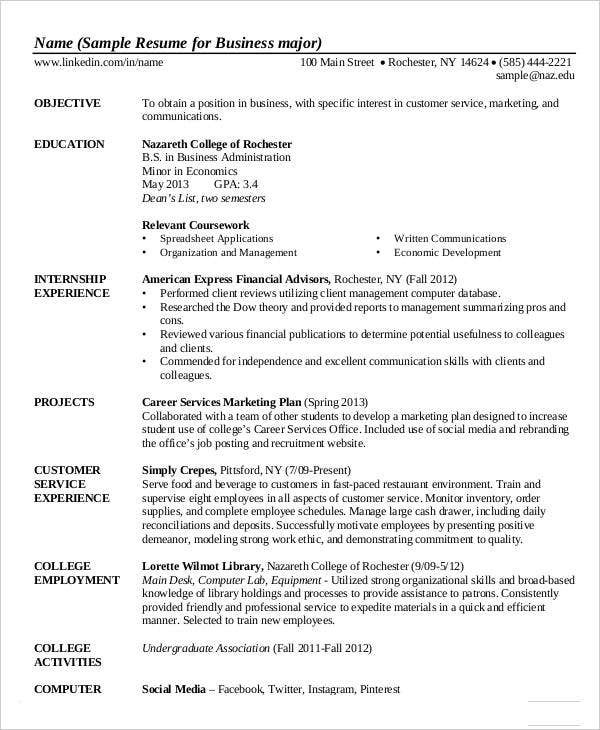 Use any business resume templates in word as references or guides in creating your business resume. It will be very helpful if you can refer to a sample business resume as it can allow you to know the format and content structure that you need to create easily. 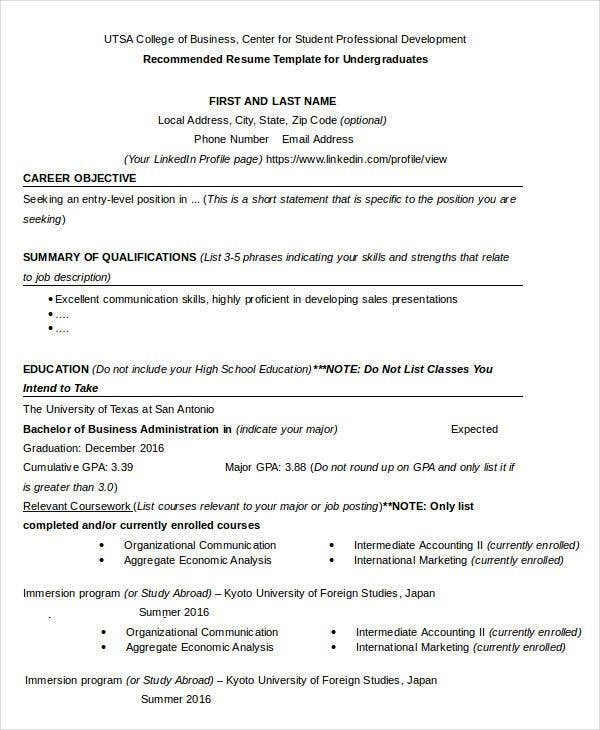 More so, you will always be reminded of the important items that you need to present in your resume which can make the document more comprehensive. 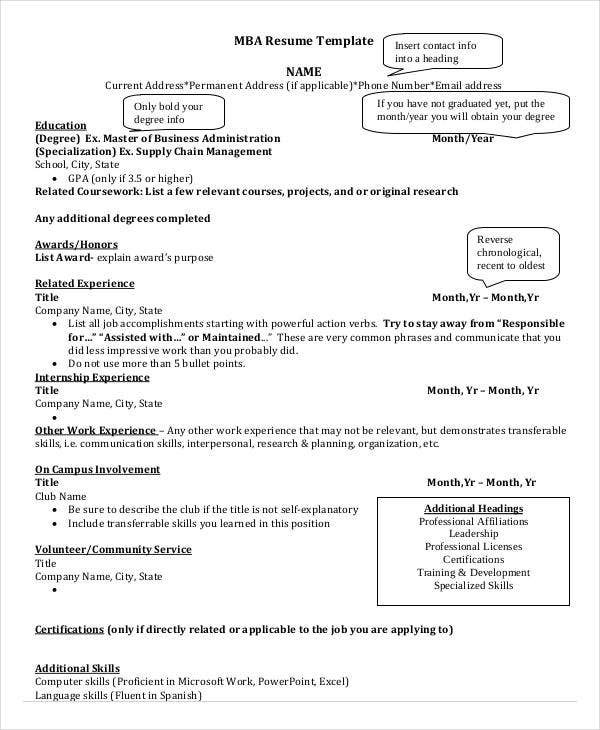 Write a professional summary or a resume summary so you can have statement templates on top of your resume that can already showcase your qualifications and how you can be of help to the operations of the business. Make sure to focus on your credentials, qualifications, and competencies that are useful in the business operations of the company where you are applying. You need to assure that your business resume will truly showcase your strengths so you can stand out from your competitors. 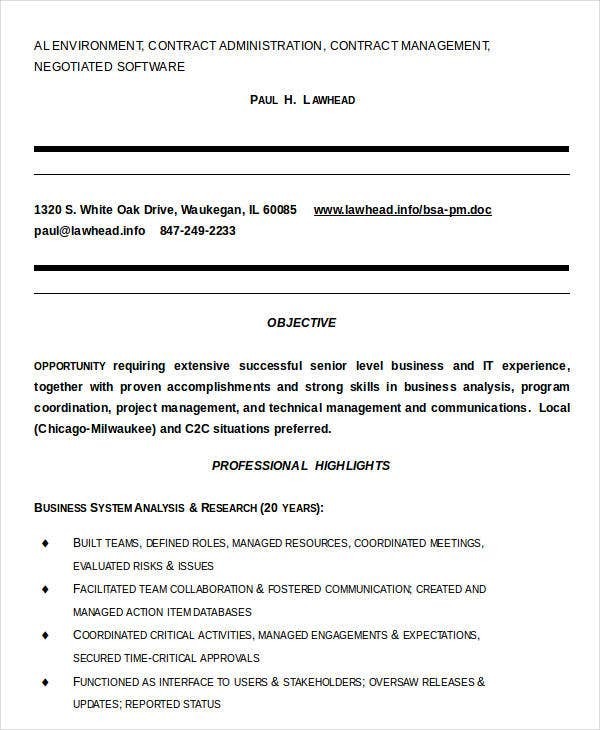 Your business resume should be the tool that can help you to be acknowledged by your prospective employer. 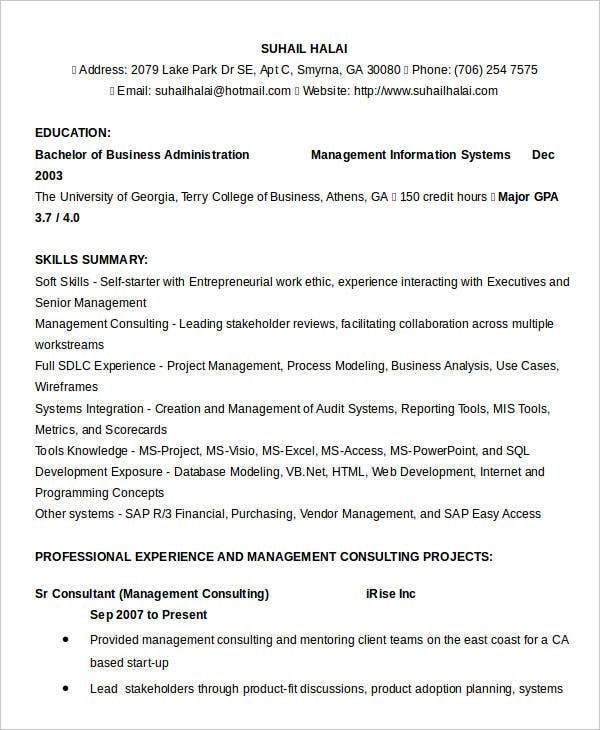 Make sure to follow these guidelines so you can curate a business resume that is well-curated, effective, and appropriate for the professional business job position that you would like to get.